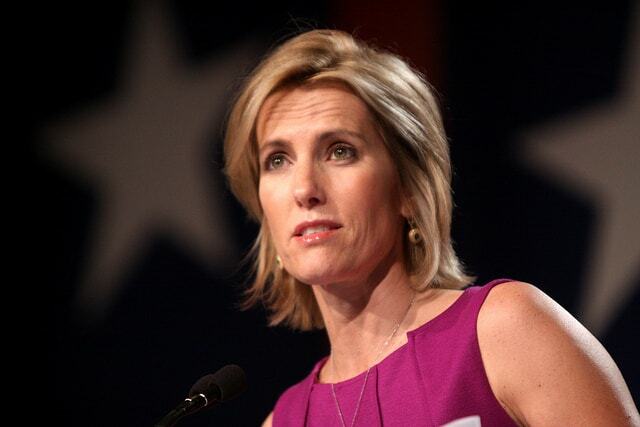 During last night’s broadcast of The Ingraham Angle, Laura Ingraham compared Confederate statue protestors to ISIS. The comments were controversial, to say the least, and the Fox News anchor faced immediate backlash. Curtis Ingraham, a teacher in Northern California, has been estranged from his sister for many years. Last night was not the first time he spoke out against her. He has also taken issues with his sister’s comments on David Hogg. In June of this year, he tweeted about the feud, “Once again, I am in full support of David Hogg. My sister’s recent comments likening child detention centers to summer camps is beyond disturbing. Where is her humanity? Sad and tragic.” He also pushed for advertisers to drop his sister’s show. He also says her views have changed as she has become more religious. Curtis, who is gay, says he felt betrayed when his sister ended her support of rights for LGBT community and gay marriage.